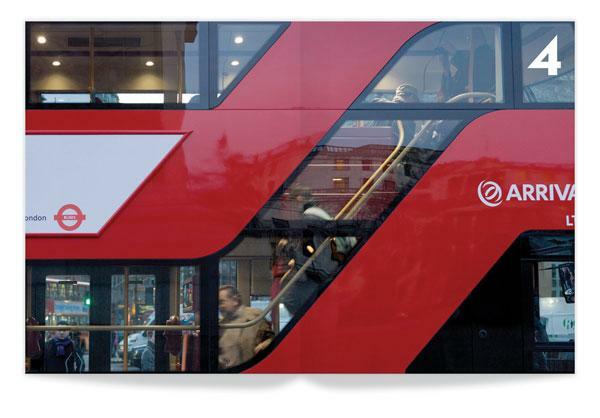 Few things are as synonymous with London as its famous red buses, thousands of which carry millions of passengers a year on hundreds of separate routes. Yet since the withdrawal from service of the much-loved Routemaster in the mid-2000s, none of its replacements has succeeded in generating the same kind of affection among the travelling public. 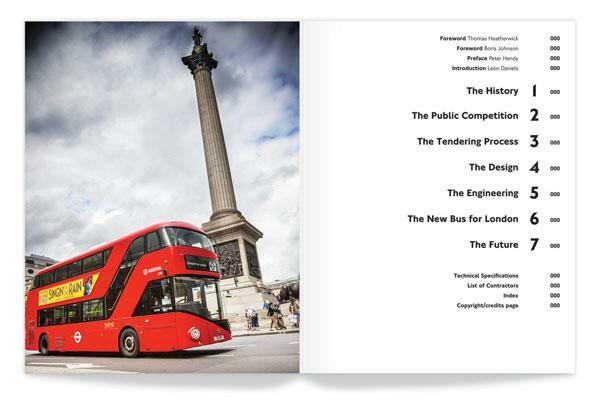 Now, however, the stylish, Thomas Heatherwick-designed New Routemaster looks set to recapture the imagination of Londoners and visitors alike. 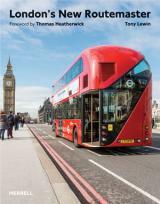 In London's New Routemaster, automotive expert Tony Lewin tells the remarkable and compelling story of this, the latest incarnation of the London bus, from its very public genesis in 2008 to its first scheduled journey in 2012. 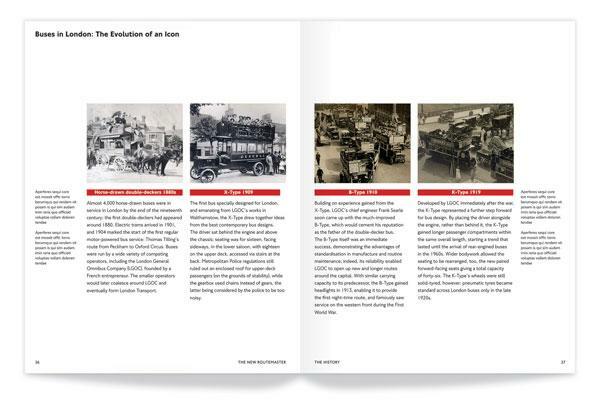 Contributions from key personnel provide a unique insight into the detailed thinking behind this innovative vehicle, which is notable as much for its stunning design as its precision engineering, while an illustrated survey of London’s buses down the ages places it in context. 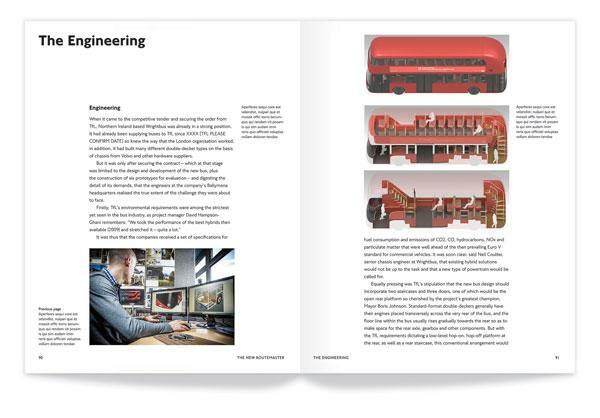 Beautifully designed and richly illustrated throughout, London's New Routemaster is the fitting and must-have account of the most significant London bus since the 1960s – a Routemaster for the twenty-first century. Thomas Heatherwick is an internationally renowned designer and the Founder and Principal of London-based Heatherwick Studio. 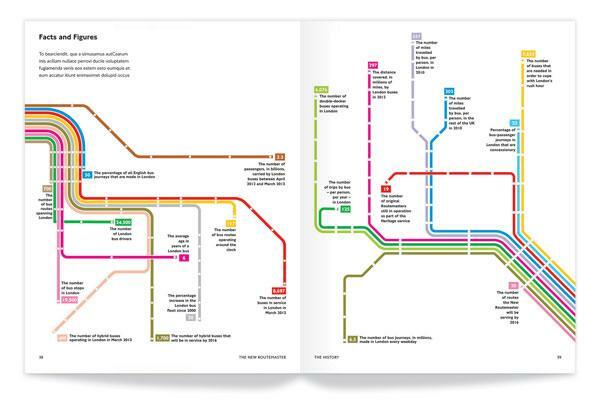 His most notable projects include the award-winning UK Pavilion for the Shanghai World Expo in 2010 and the Olympic Cauldron for the 2012 Olympic Games. 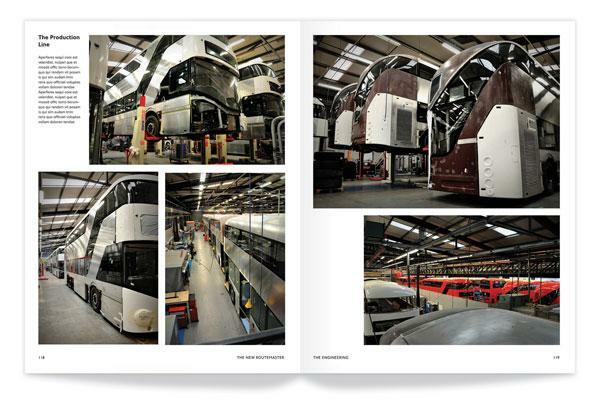 Tony Lewin has been writing about cars and the car industry for 30 years. He is a former editor of What Car? magazine, and launched Financial Times Automotive World.